Classic Marvel Comics fans, IDW Publishing has some good news for you: they’re teaming with Yoe Books for a new hardcover reprint series of Marvel material from the Golden Age onward. Publishers digging into their archives is nothing new, from Masterworks to Complete Collections to Epic Collections and more. What sets this new venture apart, at least from the outset, is that their first release is a dedicated book of comic art rather than a story reprint collection. Marvel Masterwork Pin-Ups will collect exactly what the title promises: pin-up pages from a variety of issues and artists. 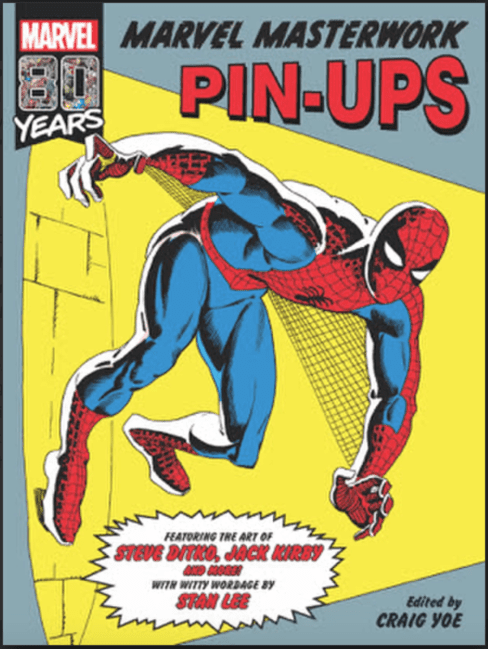 This is a rare treat, as pin-ups — which used to appear inside Annuals or “Giant-Sized” issues — have often only been reprinted in the Omnibus books (unless you’re lucky enough to own the original comics, that is). 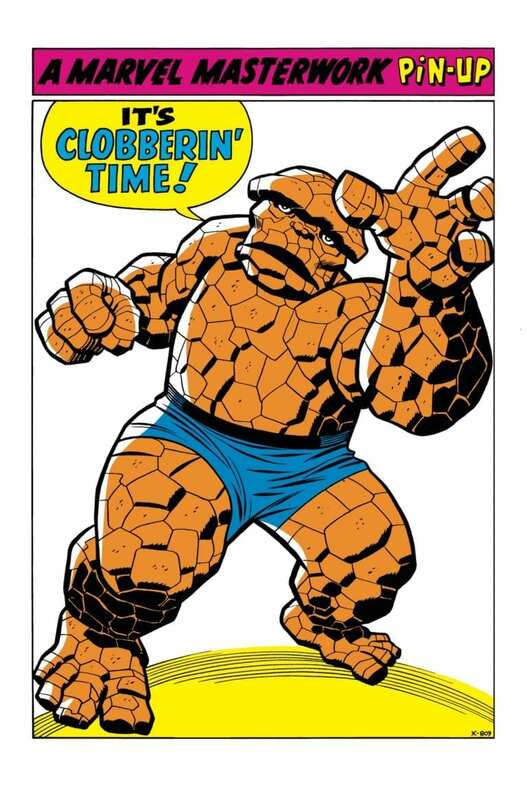 So far, the company has revealed art by Steve Ditko (Spider-Man, Doctor Strange) and Jack Kirby (The Thing), though the press release offers many more names, including Jim Steranko, Wally Wood, Barry Windsor-Smith, and John Byrne. 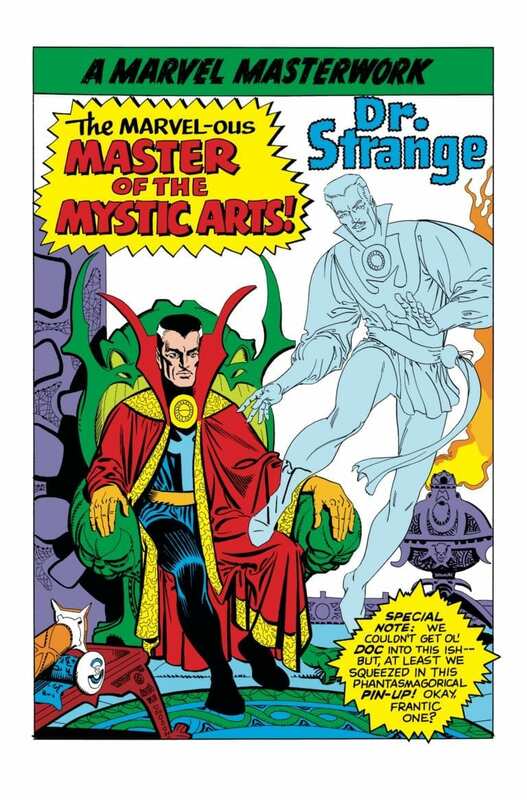 Curiously, they also refer to this being a lineup of “legendary Silver Age creators”; while Windsor-Smith debuted at Marvel in the late 1960s, Byrne’s work didn’t appear until well into the Bronze Age. 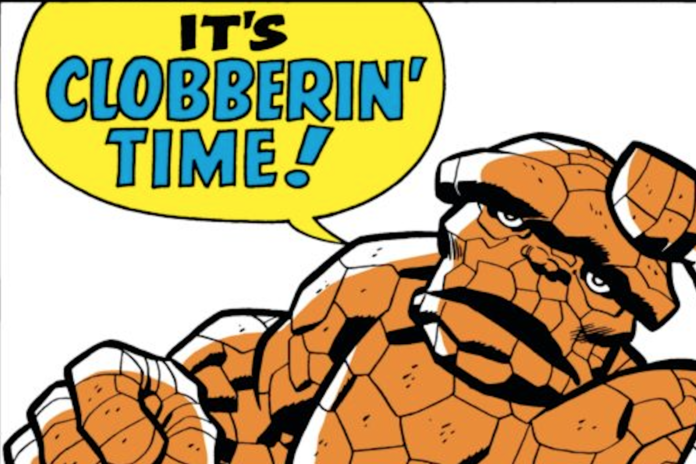 SAN DIEGO, CA (April 2, 2019) – IDW Publishing and Yoe Books are proud to announce a new line of Marvel Comics collections, a sensational series of large-format hardcovers curating the finest artwork from the Golden Age’s four-color foundations all the way up to the Marvel Age’s dizzying heights! Does this book look like something you’ll be checking out? Are you excited for a new hardcover series of classic art material? Leave us a comment!